Every aspect of life is a cycle, and as such, it has to be eventually closed sooner or later. That “sooner or later” is bound to be dependent on various factors, the lifespan of utility of said aspect, our emotional attachment to it, the kind of consequences it’s brought forward, among others. Social networks happen to be one of those life aspects that, to some people, ultimately need to be shut down for good, or at least for a considerable amount of time. Without acknowledging extinct and outdated social networks like MySpace and Hi5, Facebook is the eldest social network still actively popular and still thriving, currently at almost 1.5 billion active users, which is by no means of the imagination a small number. 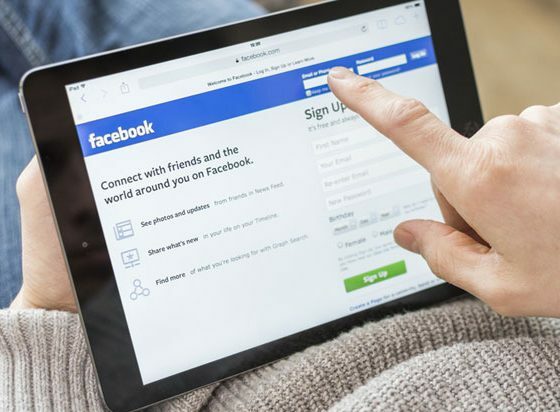 Nevertheless, old users that have owned a Facebook account for the last 10, 12, or 14 years may be getting tired of using it, whether due to Facebook no longer being useful to them, they don’t need it connect to old friends or far-away relatives, or they’ve found another, easier and more convenient way to contact them, or simply because they’ve grown to dislike and find particularly intrusive Facebook’s flow of activities and constant notifications about every single little thing a friend does, like the dreaded and annoying notification from your aunt requesting to join Farmville, or the one that unnecessarily reminds you you’ve been friends with your mother for the last 8 years. Even among not-so-old and newer users, whether to keep a Facebook account or not has been cause of serious deliberation because of some fishy news headlines regarding Facebook’s security policies, particularly after the Cambridge Analityca scandal, where data from over 50 million Facebook users was used to target voters and influence the 2016 US presidential election. Others believe social media has a very strong effect in our individual psychological, physical, and societal health. Deactivation: Your account get temporarily shut down, thus none of your friends will be able to see your timelines, photos uploaded, etc. Your profile will virtually vanish from others to see. Reactivation can be done anytime you want by simply logging in again. Deletion: It’s approximately a 3-month process where Facebook deletes all data related to your profile, and after the process is done, it’s impossible to regain access to it. Facebook does give you a 14-day span to stop the deletion process. It also warns you that the deleting process may take up over 90 days to complete, given the large amount of information stored in their accounts. In both cases, some information, such as messaging history, is not exclusively stored in your account, so it will still be possible for friends to have access to private messages shared among the two. 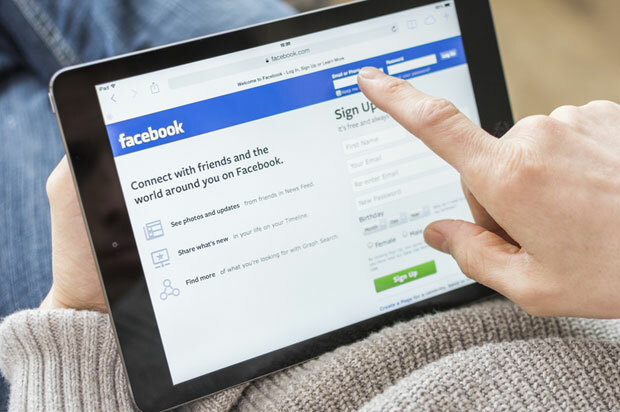 Given the finality of deleting one’s account, which contains tons of information that’s been generated over years, the platform also provides an option to download all your Facebook information in a single file. You can download all of it at once, or you can select only the types of information and date ranges you want. Click the top right mini arrow and select the option Settings. 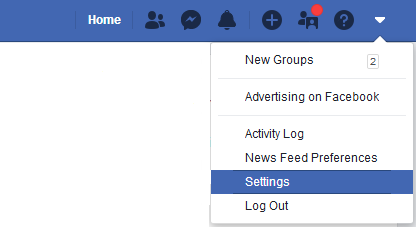 Click the option Your Facebook Information in the left-sided options menu, and click in the option Download Your Information. Select the type of information you want to download. Follow the instructions and await the file by email. After completing this task you’re ready to delete or deactivate you Facebook account. Click the top right mini arrow, select the Settings. A drop-down list will appear, selection the option Deactivate your account, and follow the instructions to confirm. You can also decide to keep or deactivate Facebook Messenger. Following similar steps, your account can be permanently removed from Facebook’s servers, although this is a much longer process. In the drop-down list select the option Request account deletion. Follow the instruction to complete the process. As a side note, Facebook also reminds you that copies of some material (log records) may remain in their database, but are disassociated from personal identifiers.